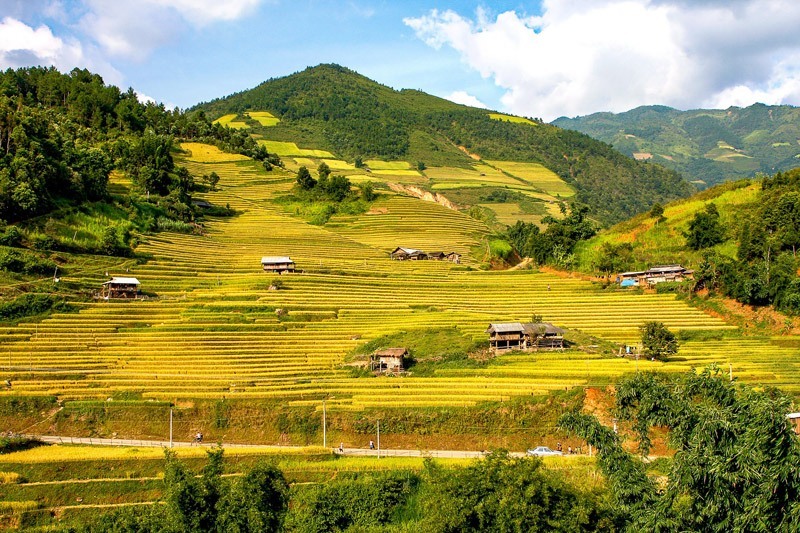 If you have plans to travel to Southeast Asia, or if you’re just thinking about it, you’re probably excited and full of questions. Part of the fun of travel is planning and looking forward to it. No doubt you have lots of questions as you plan the trip of a lifetime. Most countries in the world have areas of political unrest and civil disobedience. Southeast Asia is no exception, so this is something to watch out for. Your country’s State Department or similar agency might publish warnings about certain areas to avoid. You can also research current events in the places that you’re thinking about visiting. If you purchase travel insurance, political unrest is something to keep in mind, both before and after you make your purchase. Some policies refund your trip in the event that political clashes make the travel impractical. It just depends on what you purchase, so make sure that you read carefully when you make your selection. If you find yourself in an area of civil unrest, stay out of it. Just because you’re in the same city or geographic area doesn’t mean that you have to join the fray. Contact your country’s embassy for more information about what to do if this happens during your trip. One of the biggest dangers when you travel is simply getting lost. While Southeast Asia is on the best places in the world to ride a motorbike, you can’t always count on being able to wing it with directions, especially if the signs aren’t in your primary language. 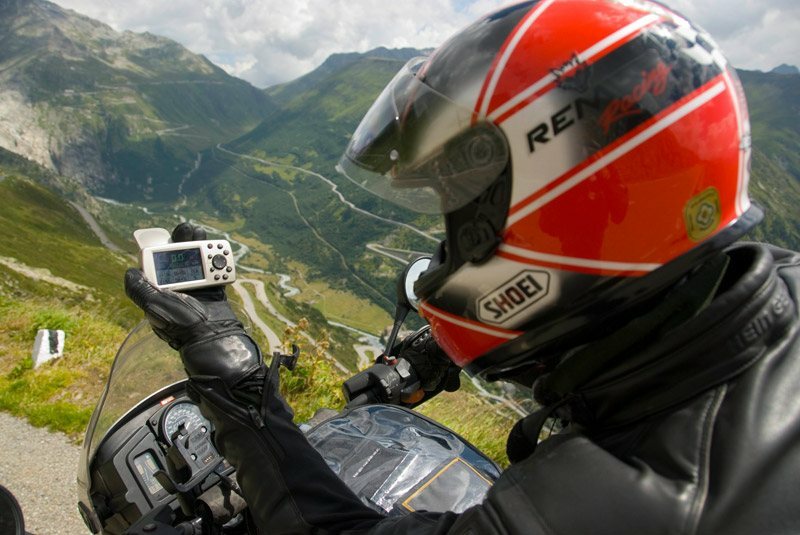 If you plan to ride a motorcycle on your trip, it’s important to use maps and guides. You should consider using a map app so that you can navigate your way through the region with ease. Even though you can always change your plans later, using an app can help you get a general idea of the landscape. That way, you can spend your time having fun, instead of worrying about finding your way. You’re traveling to a place where the laws might be very different from what you’re used to. Sometimes travelers take laws for granted if they consider them to be common sense in their home country. That includes the concept of innocent until proven guilty and the right to an attorney. These laws might exist in the country you’re traveling to, and they might not. It’s important to study up on the local laws. 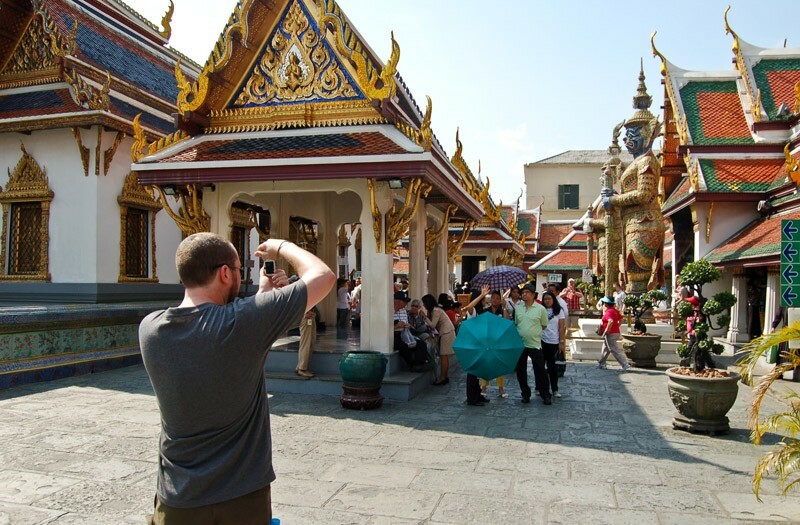 Research what other travelers say you need to know. If you can avoid a problem before it starts, your trip can be hassle free. This is especially true if you plan to travel by motorcycle. 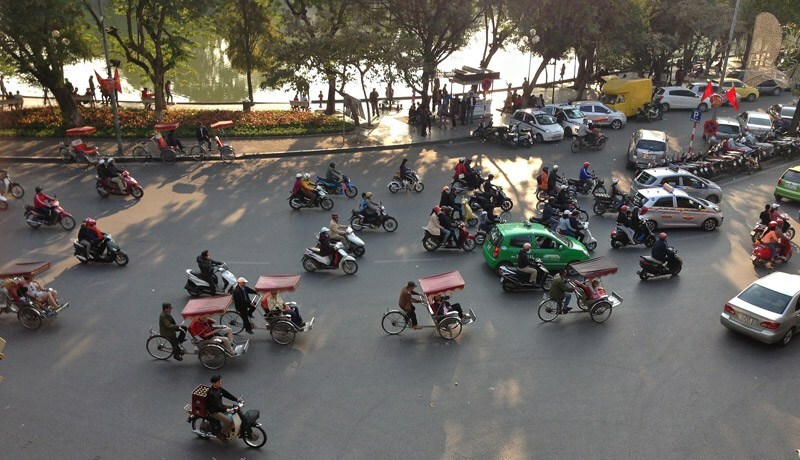 Motorbikes are a popular form of transportation in Southeast Asia, and that means traffic can be a little bit chaotic. Staying safe means knowing the traffic laws so that you can follow them. Traffic laws are made for a reason, and following them can mean the difference between staying safe and finding yourself in an accident. You should also research whether you need a motorcycle license. The answer is almost always yes, but in some cases, a motorcycle license from home is enough. Safety gear for motorbikes is another important thing to consider. You want to make sure that you’re wearing a helmet and that the helmet is appropriate to protect you in case of a problem. Another worry when you travel to any country is food safety. The foods are different and they’re prepared differently. You can keep yourself safe by eating only foods that are boiled, baked or that come with a peel. Buffets and street food are things to avoid. When you set out for adventure on your trip, choose only guided tours that are run by established companies. Going on a solo adventure with someone you’ve just met is risky, and this kind of tour guide is less likely to comply with safety regulations. It’s always best not to travel alone, if you can help it, and stay in well-lit areas on the beaten path after dark. Even if you take the best precautions, accidents can still happen. If you find yourself in a tough spot, contact your country’s consulate or embassy for more information. Keep a copy of your passport on hand in case you need to ask for a replacement. Follow instructions from first responders, if that applies, or talk to the hotel staff. It’s important to look out for danger while you travel, but there are steps that you can take to minimize these risks. Learn the local laws, create a travel plan and use a map app to plan and follow your route. If you do run into trouble, contact your country’s embassy or consulate and ask for help. Enjoy your travels. Peter Hanson is a motorcycle enthusiast and expert on motorcycle travel. 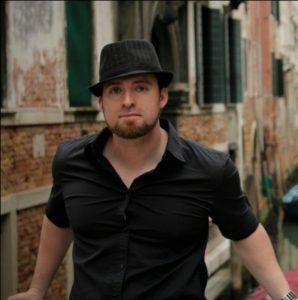 He loves to travel and has covered a lot of countries over the past eight years. In each country, he takes the time to record his impressions. 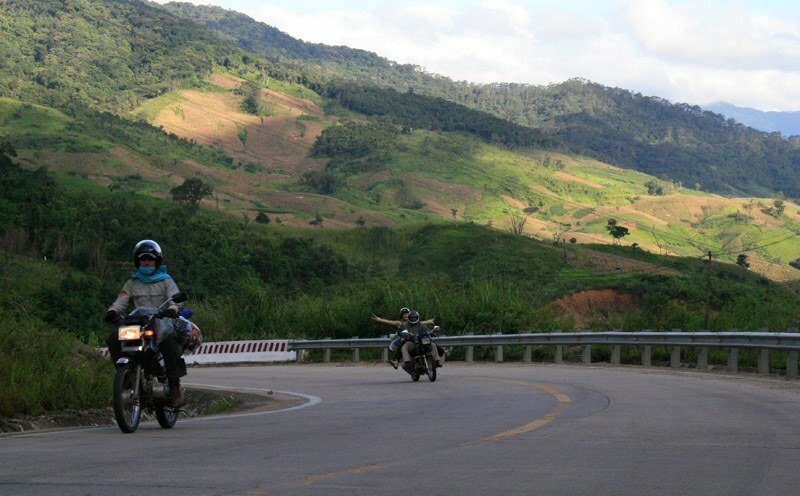 Visit his blog to read more articles about motorcycle travelling and helpful tips!